With National Day passing us by, it is no wonder many brands are leveraging on this seasonal patriotic period to up their marketing ante and be part of the consumer conversation. 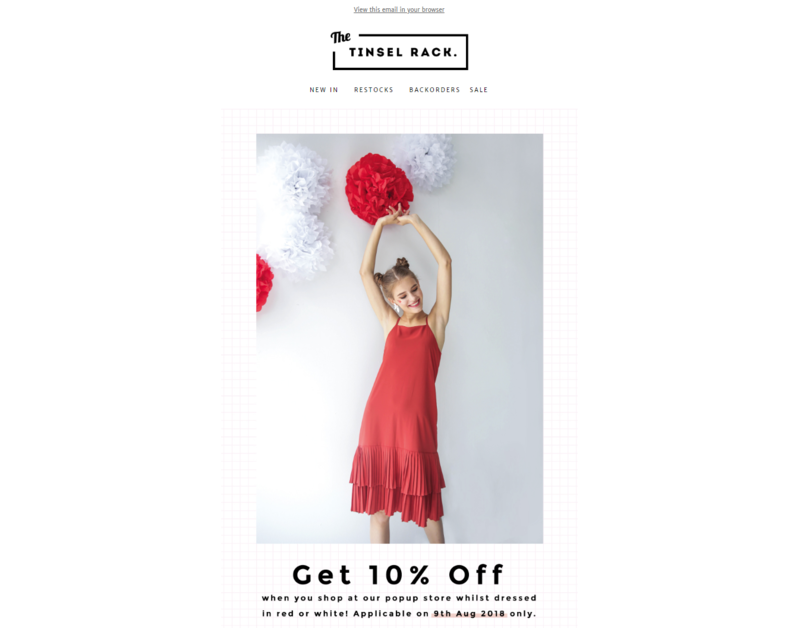 One brand which jumped on the bandwagon was online clothing store The Tinsel Rack, which ran several in-store and online promotions to commemorate the national event. 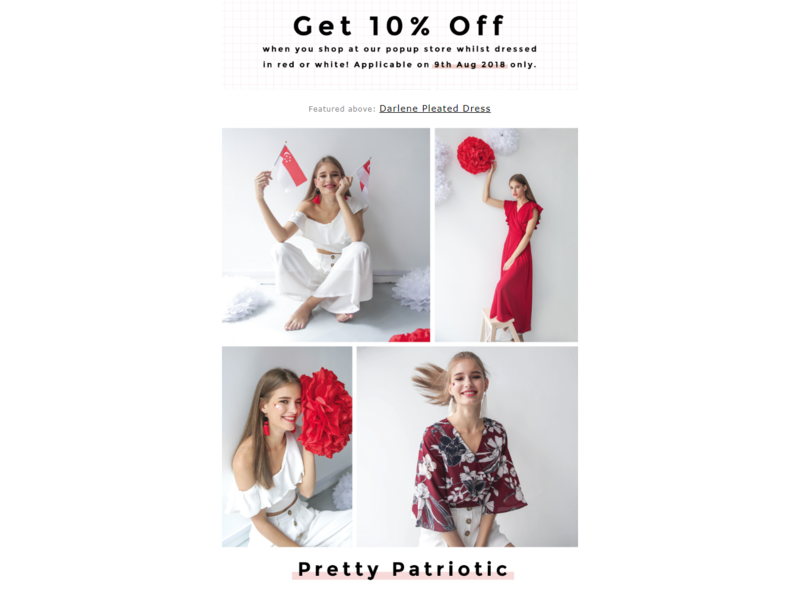 However, an EDM received by Marketing from a reader showed that while the mailer used words such as “Pretty Patriotic”, the images on the mailer did not seem to reflect the ethnic diversity Singapore is so well-known for. 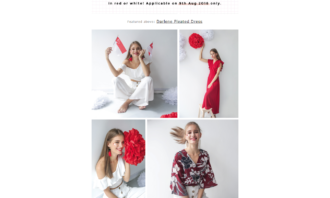 The mailer just featured one Caucasian model, who was decked in various outfits consisting of Singapore’s national colours. 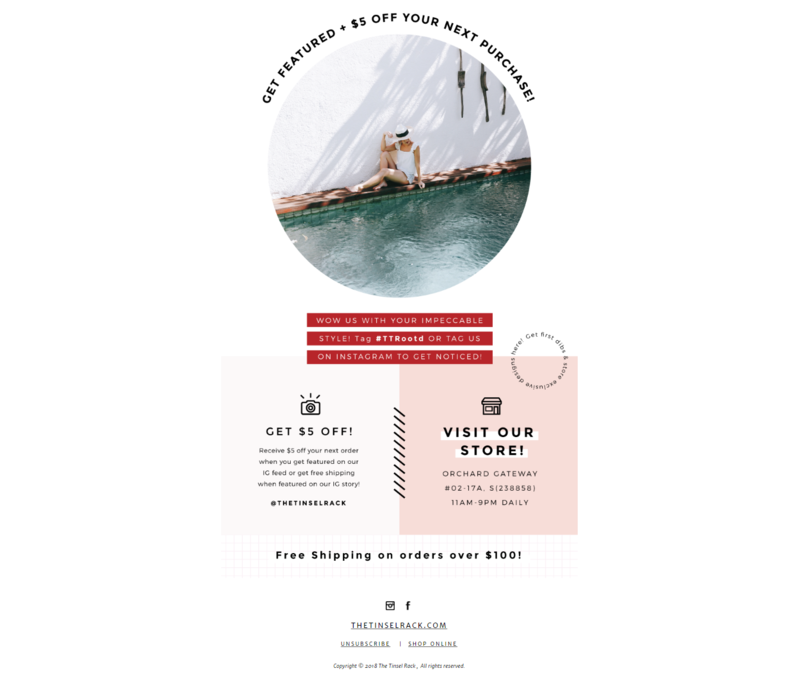 That being said, a quick check by Marketing has found the clothing store frequently using a mix of models of both Asian and Caucasian descent to front fashion look books. 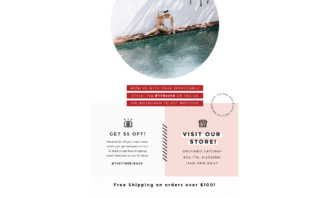 The owners of the store (who are local) have also been known to tease their new collections by modelling the clothing themselves. 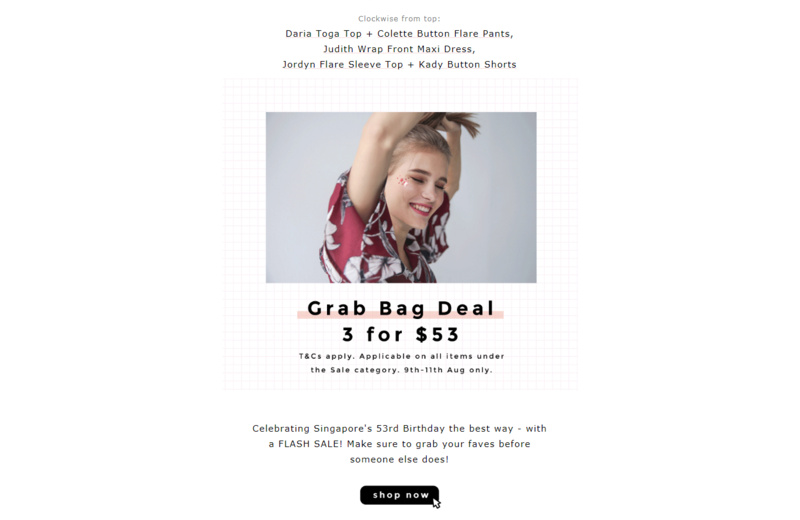 Recognisable models the brand has used in the past include influencers such as Melissa Celestine Koh, Ding Xuan, Valerie Wang, Valnice Yek and Irina Tan, to name a few. Marketing has reached out to The Tinsel Rack for comment on the issue. A lack of diversity in ads is an issue many brands have had to face. 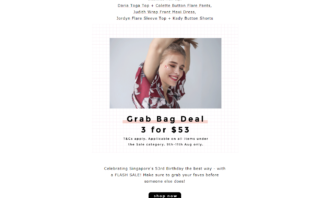 Last year’s National Day also saw renowned fashion retailer Giordano coming under similar scrutiny for a lack of ethnic representation in their National Day promotions. This occurred in an ad for red polo shirts targeted at families which featured a “family” consisting of two Caucasian adults, a Caucasian boy and an Asian girl. The reaction to the shirts online was negative, with netizens criticising the ad for not only the lack of ethnic representation, but also the poor use of Photoshop. A "technical error", said the government body. ..